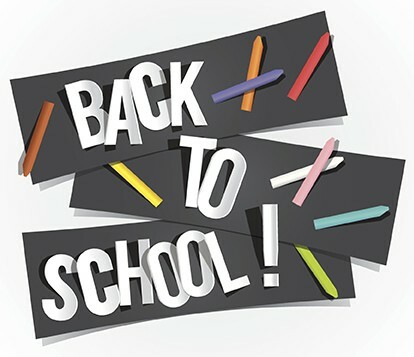 The first day of school is Wednesday, Aug. 15! View the Mansfield ISD Back-to-School webpage for information on student registration, student handbooks, immunizations, school supplies and more. Also, be sure to connect with MISD on social media for the latest district information. Follow us on Facebook and Twitter or download our app!